Carrie finishes off her adventures with MSD with a kayak from the Ohio River to Beargrass Creek up through the pumping station. 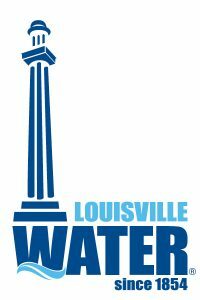 Interviews include information about Louisville MSD helps keep the city from flooding. We’ll also learn about a solar powered water filtration experiment that is helping cleanup the Beargrass Creek filtering up to 90% of its impurities. Along the beautiful journey Carrie’s guest David Wicks provides a history of the creek and its environmental significance over time. Be sure to watch the full episode, online NOW.